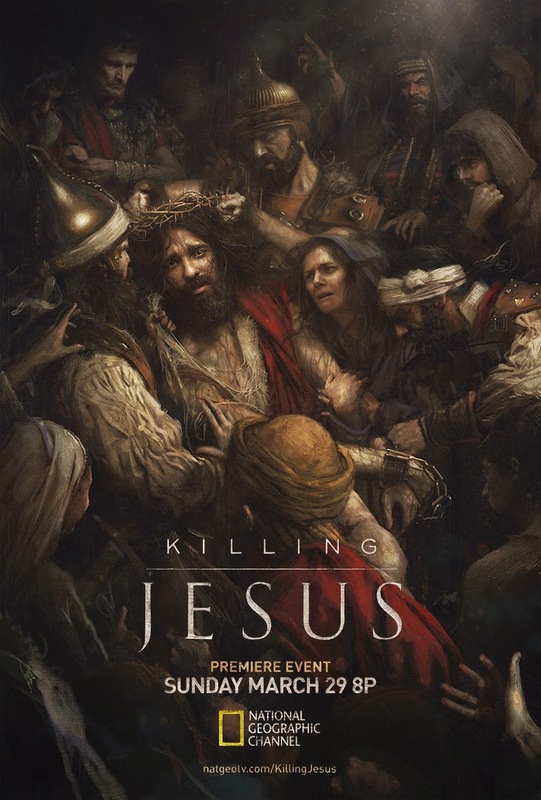 National Geographic's new show 'KILLING JESUS' based on the book by Bill O'Reilly and Martin Dugard. will premiere Sunday, March 29th. The show will shed light on the intimate details of the life and death of Jesus of Nazareth and is sure to be enlightening, educational and very exciting! Sam Spratt illustrated this gorgeous piece for National Geographic which can be seen here, all over the internet, and around New York City! Check out a trailer for the show here! Learn more about Sam's process here! Check out more from Sam here!